1. 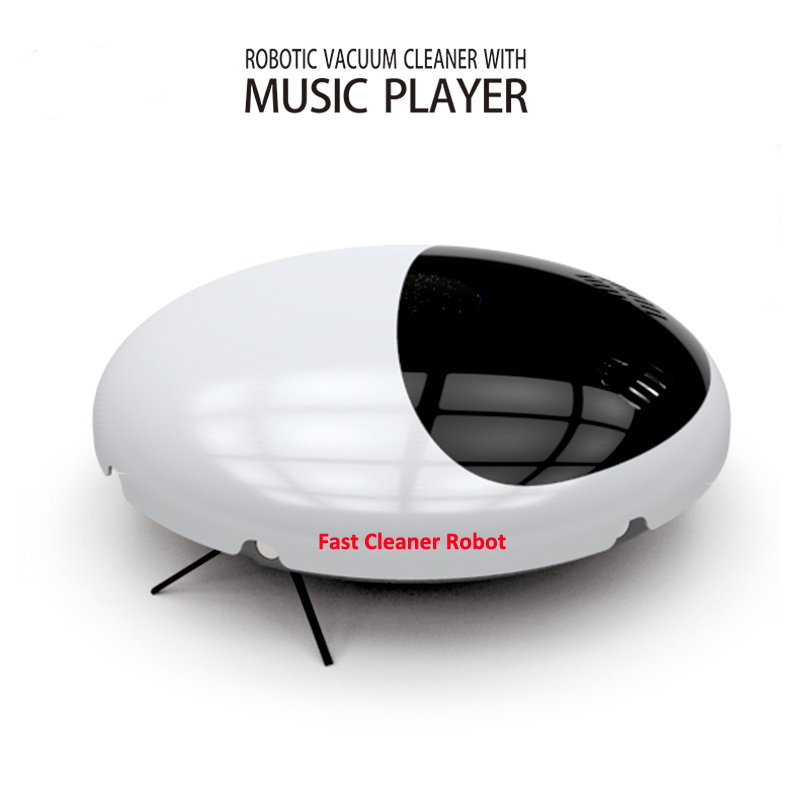 Robot vacuum cleaner with music player and speaker, robot can vacuum and play music at the same time. 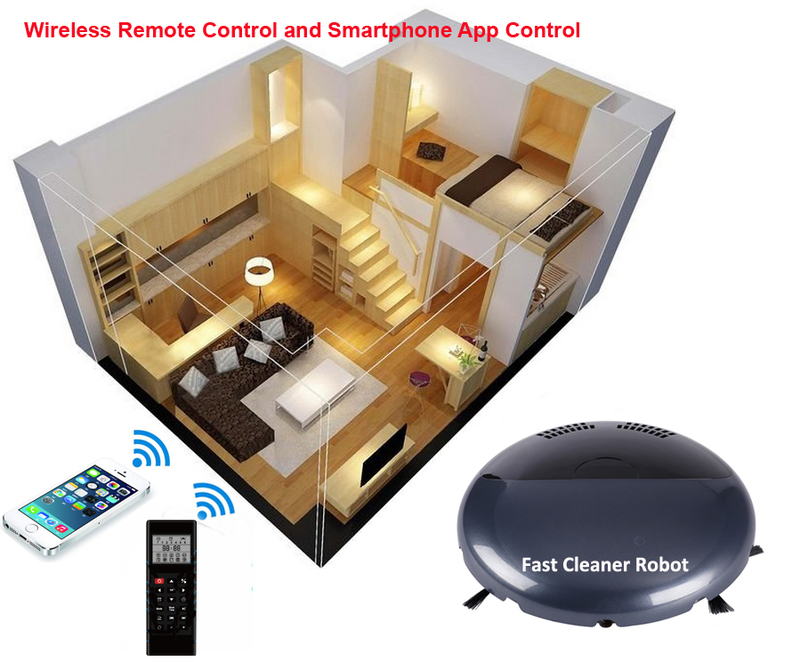 2.NEWEST Smartphone WIFI APP Control :which is more smarter and Easier for the operation. 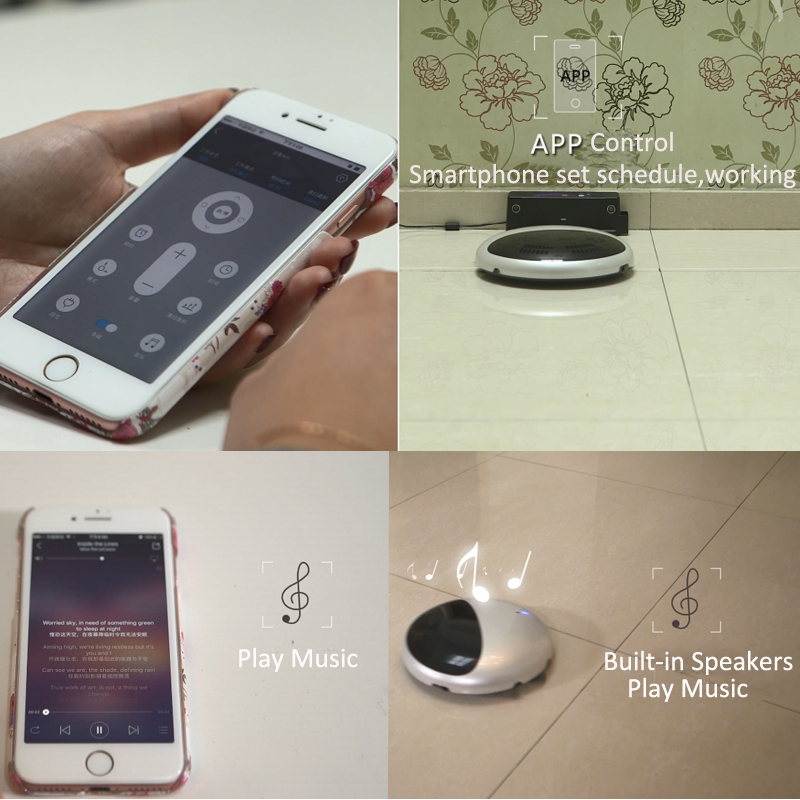 Anytime/anywhere vacuuming: When Robot Connected is paired with a home Wi-Fi network and App, users can remotely set up a regular vacuuming schedule, start a full house or spot clean, stop or pause the robot and get instant notifications about the status of the vacuuming run, play music. 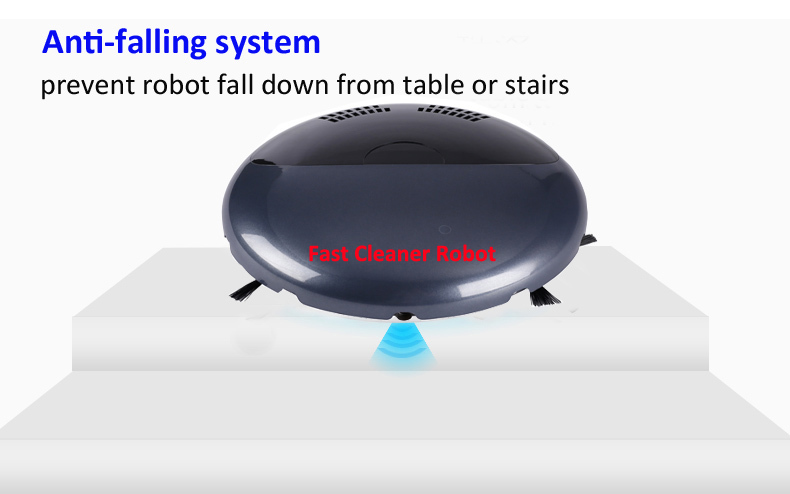 4.Five Cleaning Pattern: The Cleaning effect is better than other model. 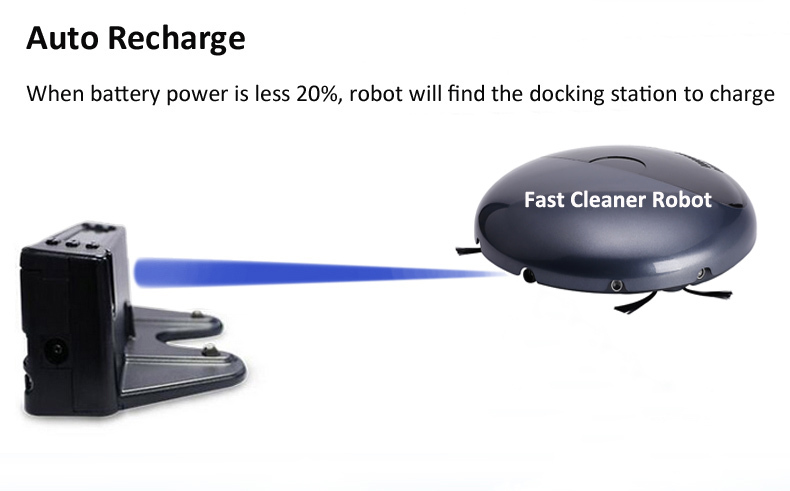 1.Auto Recharged,It will get into recharging mode in advance when the Battery is going to run out. 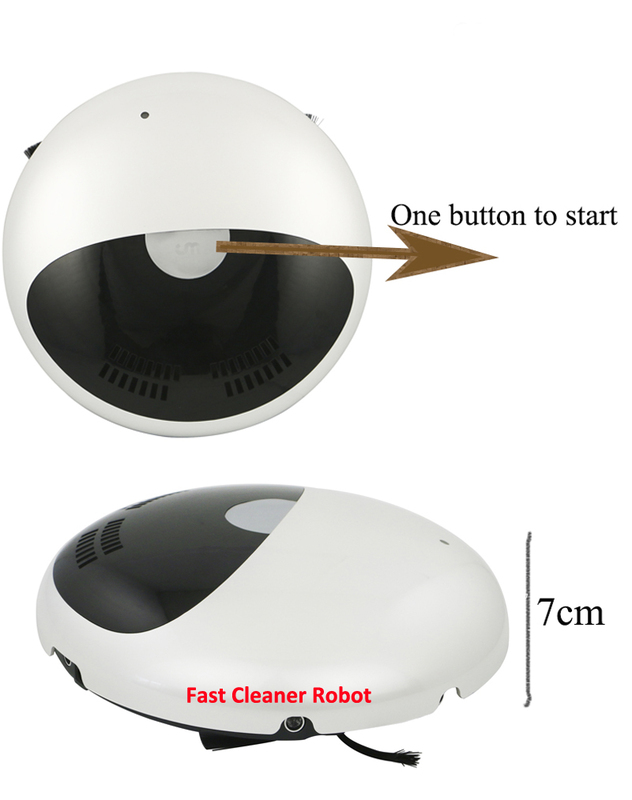 2.One Button Start button ,it is very easy for operation. 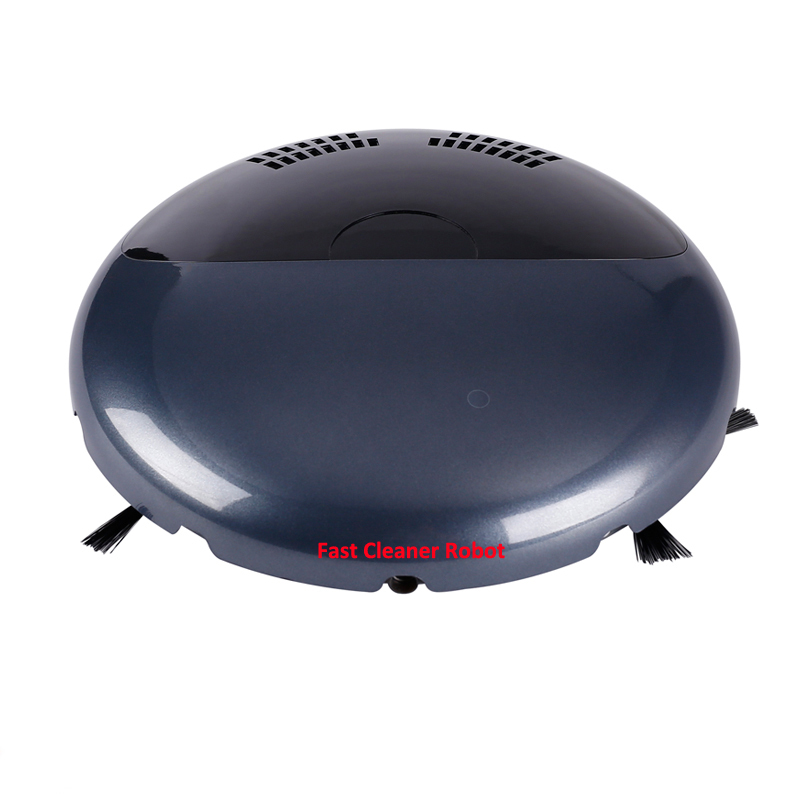 2.Schedule:you can schedule set to clean at a certain time any day or days each week. 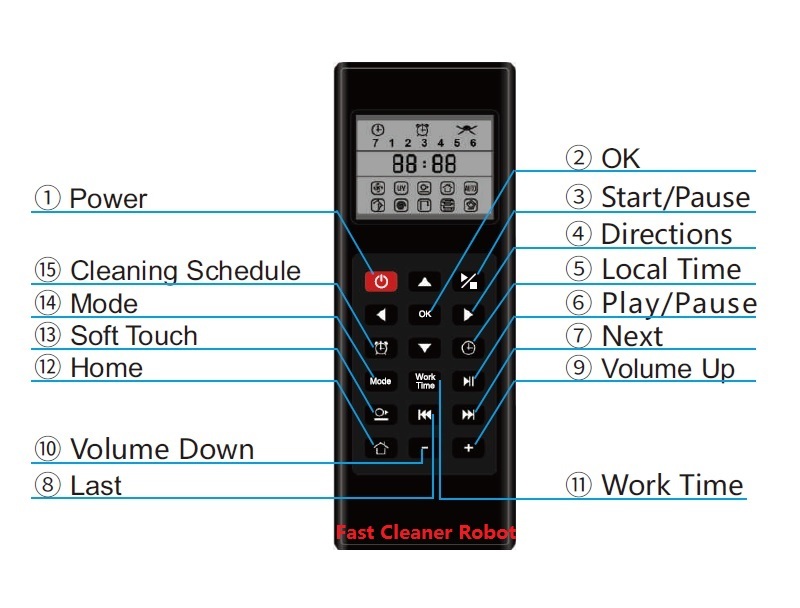 7.Remote control function,you can set the time or control by the remote . 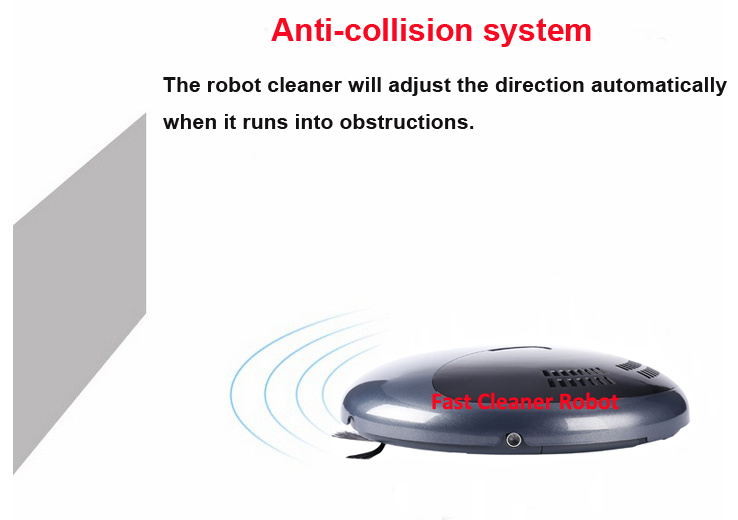 1)Now all the robot will come with English Packing with English Manual. 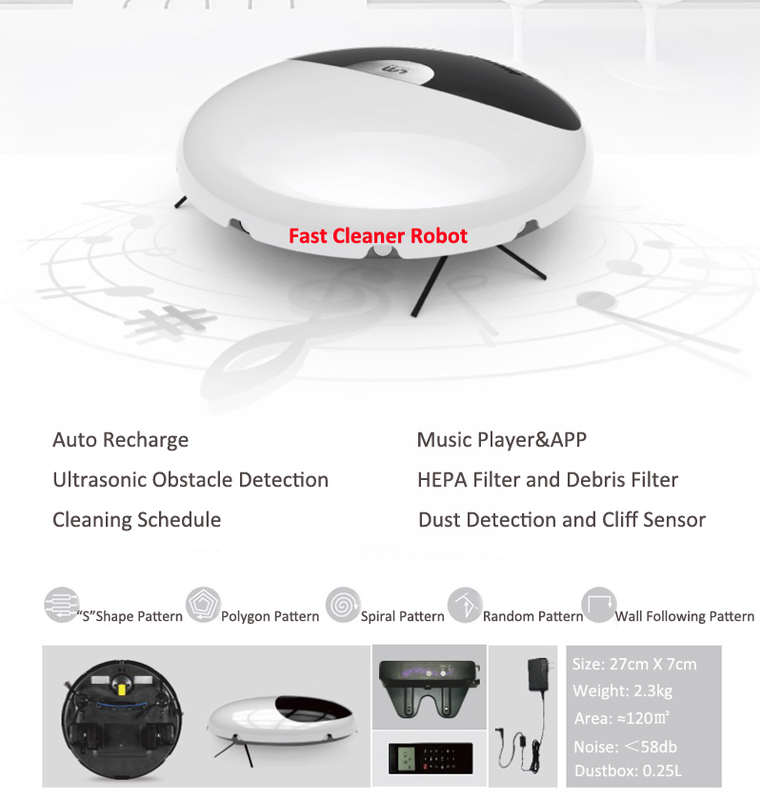 2)About the Packing and logo, there may come with "Cleanmate" Or"Devvis" brand or without logo Etc......But they are THE SAME product ,hope you can accpet it before you buy. 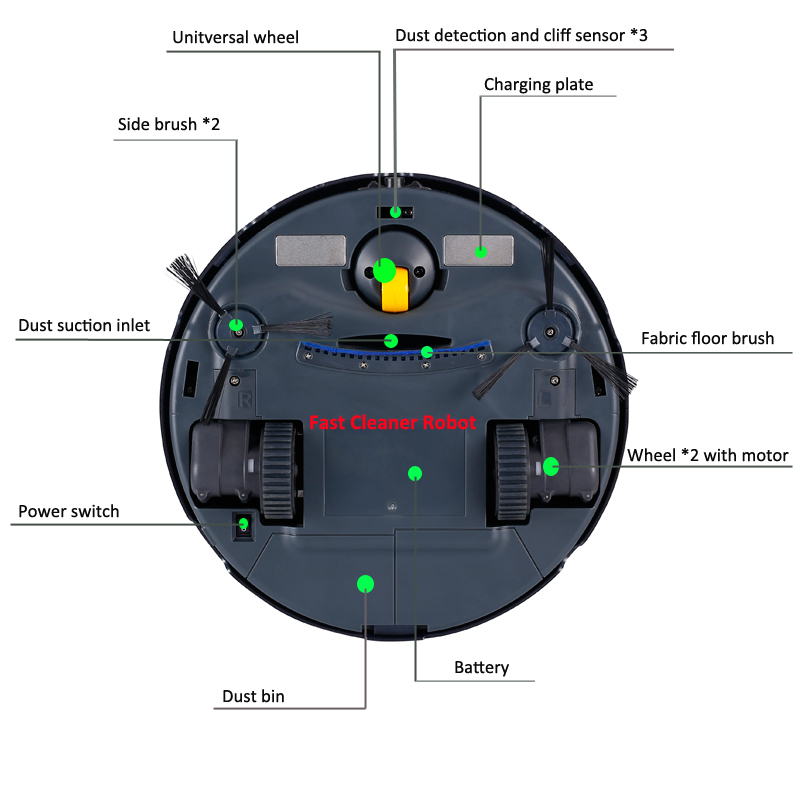 3)For the battery inside the remote control and in the sonic wall,there are just the Demo sample, we suggest that you have better to buy from your local market .we will not provide the extra batteries free for you,thanks. 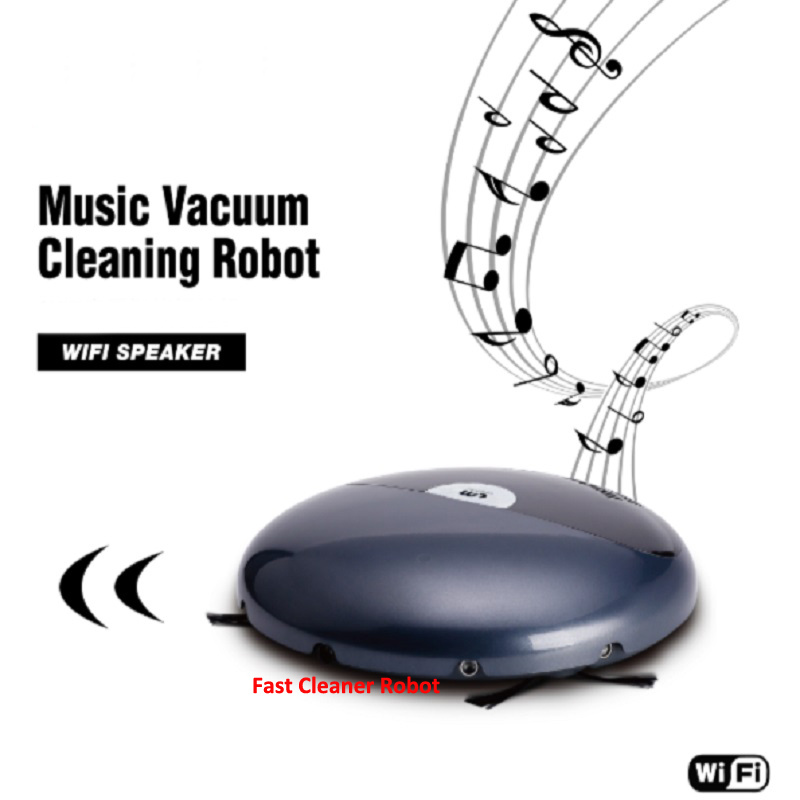 4)Buyer can choose the robot without Smartphone WIFI APP Function(worth 6usd),if you donot need this function,please contact us to revise the price for you before your payment. 5)The Side Brush will come with 3X or 4X side brush according the Different production batches. 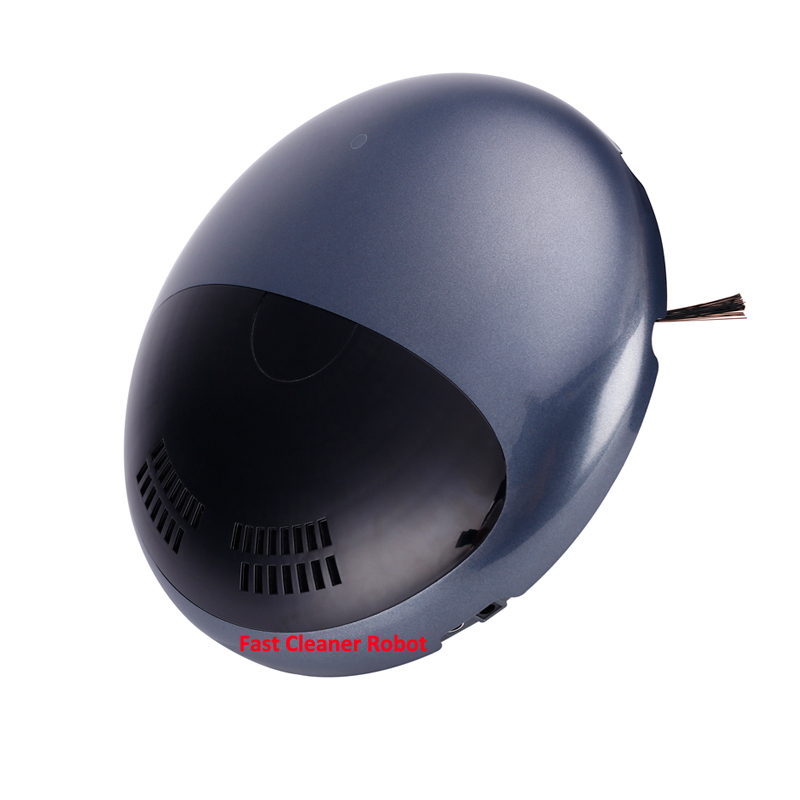 6) All the order will come with is EU standard adapter, that is two pin, round shape, with AC 100-240V input voltage, and 50/60HZ frequency. 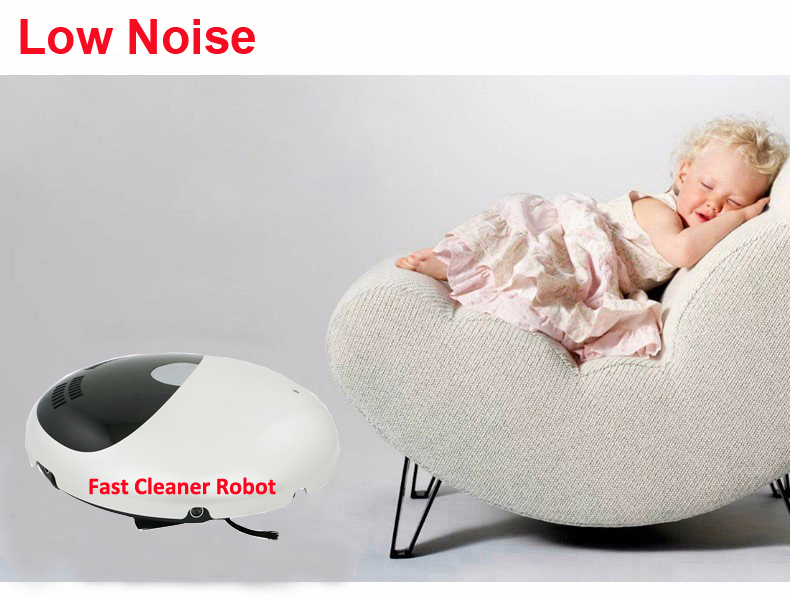 If you are buyer from Australia, New Zealand etc. 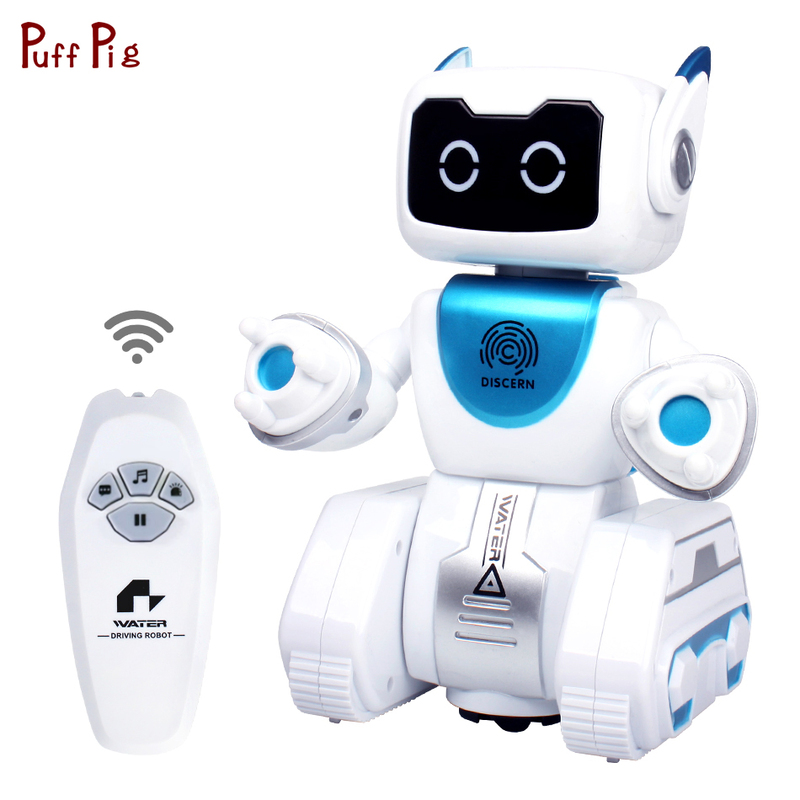 countries ,we will send out 1pc Australian plug converter for each piece of robot together with the package. 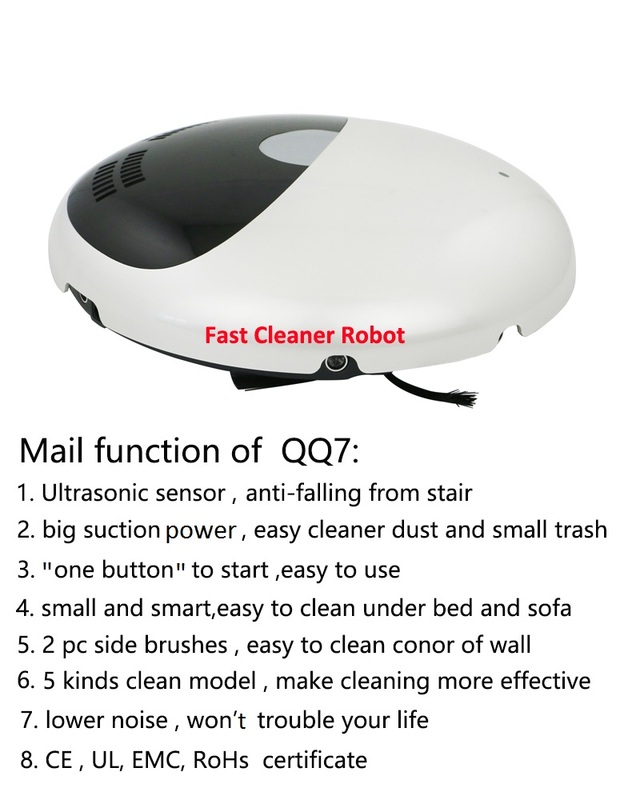 If you are buyer from United States, Canada etc, countrieswe will send out 1pc USA plug converter for each piece of robot together with the package. 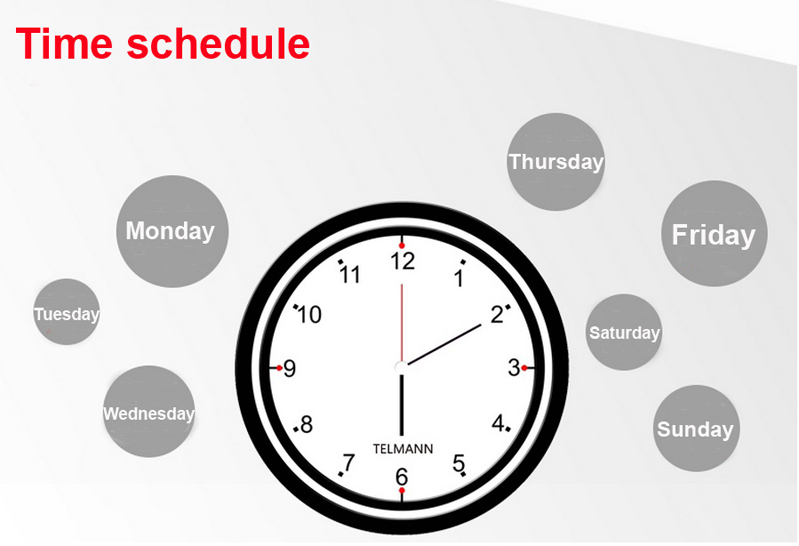 2.Shipping to other countries: will use TNT, FEDEX, DHL,UPS,EMS OR Aramex etc, according to the actual situation. So hope you can accept this . 3.About the importing tax, it is the buyer\'s responsibility for paying import tariffs if necessary in custom. 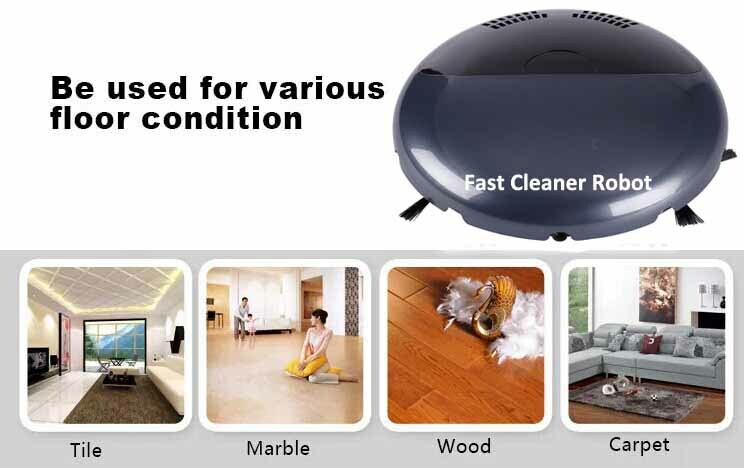 If out of warranty, don’t worry, our DEVVIS Team will provide professional solution for your any of the questions.